As Ford’s electrified effort continues, the Blue Oval today has pulled the sheet off its latest hybrid vehicle. But it’s no production car. The Ford Police Interceptor Utility Hybrid is based on the upcoming new Explorer (which our spy photographers have already captured), and promises not to compromise space in the name of efficiency. Specific details on the powertrain are still under wraps, but Ford says serious efficiency improvements over the previous 3.7-liter V6-powered model will be present, as will standard all-wheel drive. The Police Interceptor Utility hybrid is expected to have an EPA-estimated combined rating of at least 24 miles per gallon. That number represents a 40-percent improvement over the pure gas-powered V6. "We’re committed to electrifying vehicles for all customers, including law enforcement who need the high performance and low operating costs that Ford’s next-generation hybrids will excel at providing," said Hau Thai-Tang, executive vice president of Product Development and Purchasing. "Standard all-wheel drive is important because crooks don’t stop when it rains." Unfortunately, we don’t get to see the vehicle in its entirety. Only a few shadowy images were presented along with the sparse details. 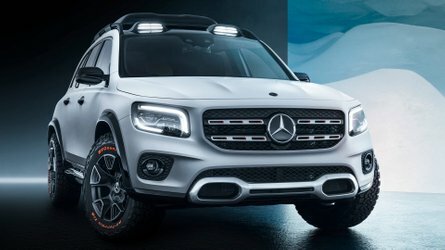 It’s easy to point out the roof- and grille-mounted lights, front bull bar, and police livery, but most of the final styling elements are hidden from view. 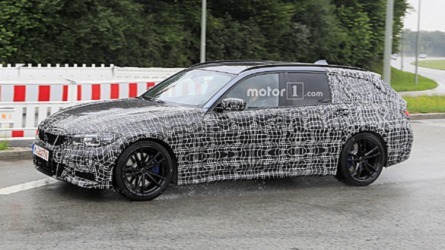 We’ll have to wait until the new Explorer shows up to see the SUV in its entirety. 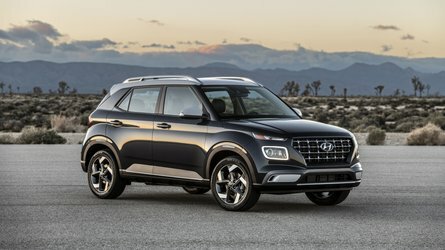 The Police Interceptor Utility Hybrid will be available for police forces to order beginning this summer, but production of the SUV won't kick off in May of 2019. 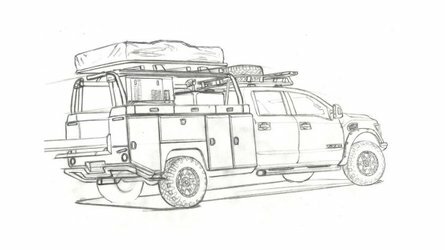 The new Explorer, meanwhile, will make its debut early 2019, before going on sale to the general public later in the year. 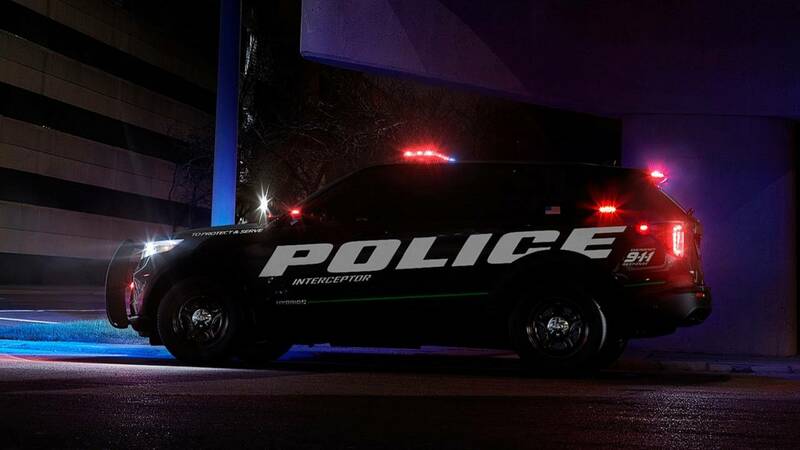 Ford, America's best-selling police brand, today introduced the all-new Police Interceptor Utility, the industry's first pursuit-rated hybrid SUV. The all-new Ford Police Interceptor Utility hybrid responds to calls from law enforcement agencies for improved performance with lower operating costs to help make the lives of law enforcement officers easier with improved pursuit performance and standard all-wheel drive – and save agencies and taxpayers money. Its hybrid batteries are specially placed inside the vehicle so they do not compromise passenger or cargo space. The all-new Police Interceptor Utility also reflects Ford’s plan to offer hybrid, plug-in hybrid or both versions for every new utility in North America. While fuel economy certification isn’t complete, the Police Interceptor Utility hybrid is expected to have a projected EPA-estimated combined label of at least 24 mpg – approximately 40 percent improvement over the current 3.7-liter V6. Anticipated fuel economy gains, combined with expected fuel savings from reduced engine idling time, are expected to help save law-enforcement customers an estimated $3,200 per vehicle in yearly fuel bills versus the current Police Interceptor Utility. If you applied these savings to every Ford Police Interceptor Utility sold in 2017, it would equate to more than $126 million at $2.93 a gallon, or more than 43 million gallons of fuel. 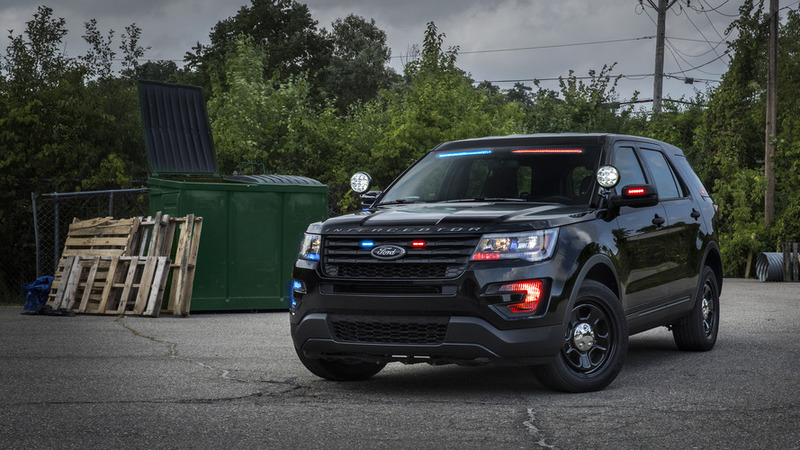 Sales of Ford Police Interceptor Utility rose 5 percent in 2018, building on five straight years of sales growth and capturing 65 percent of the total U.S. police vehicle market. The all-new Ford Police Interceptor Utility hybrid is projected to accelerate faster, achieve a higher top speed and have at least 40 percent better fuel economy than the previous V6-powered model, helping catch suspected lawbreakers and reduce costs. The new hybrid-powered Police Interceptor Utility also reduces engine idling time to save fuel when the vehicle is stationary. 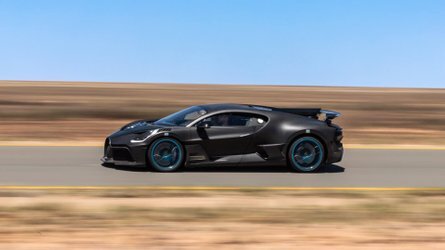 They hybrid can power demanding electrical loads from lights, computers, radios and other equipment using its lithium-ion hybrid battery, allowing the gasoline engine to shut off and intermittently run to charge the battery. The Police Interceptor Utility hybrid is calibrated for law enforcement’s unique duty cycle. The utility automatically switches to maximum performance – with the engine and battery working at peak acceleration levels – when needed. In addition to improved performance and no trade-offs in utility, cargo and passenger space, the Police Interceptor Utility features exclusive 75-mph rear impact protection for safety. “With Ford Telematics, we’re helping our police customers unlock the data from their vehicles to provide them with more effective ways to manage their fleets and improve operations,” said Stephen Tyler, Ford Police Brand Marketing Manager. 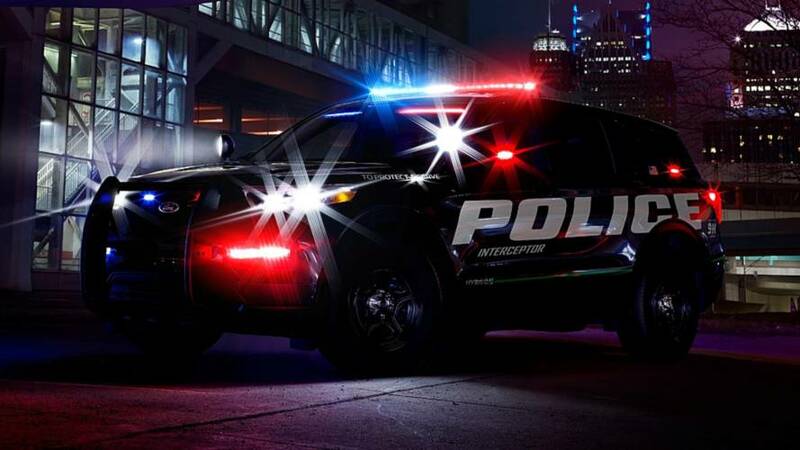 The all-new Ford Police Interceptor hybrid will be built at Ford Chicago Assembly plant and up-fitted at Ford’s Chicago Modification Center. It goes on sale next summer.